Every week thousands of runners take part in parkrun events up and down the country. 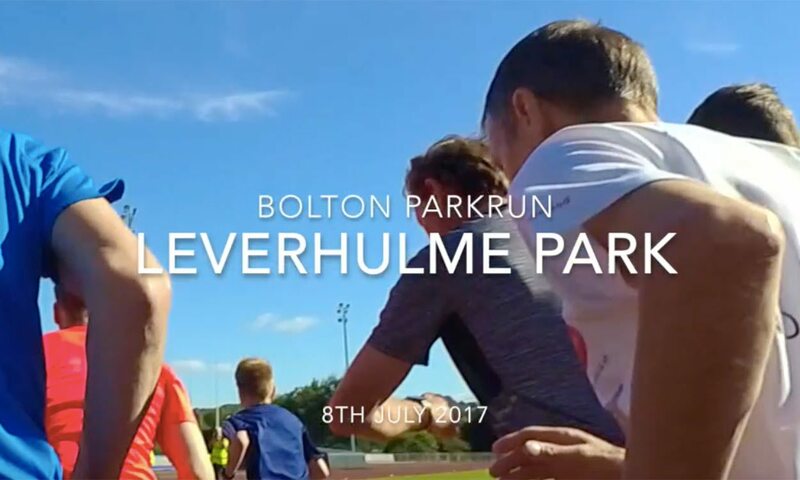 AW‘s product editor Paul Freary recently went to his local run in Leverhulme Park, Bolton, to take on the 5km before work. Armed with a video camera he captured a little bit of the parkrun experience. Here it is in just two and a half minutes!